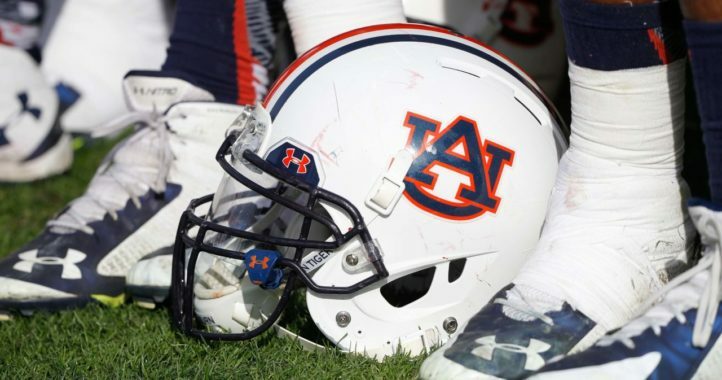 The Auburn Tigers look to salvage what is left of the 2018 season when they meet the Purdue Boilermakers at 1:30 p.m. ET Friday at Nissan Stadium, home of the NFL Tennessee Titans, in the Music City Bowl in Nashville. It will be their first meeting. At 7-5, the Tigers need a win to reach 8 victories for the 3rd time in 6 seasons under head coach Gus Malzahn. A loss would match the worst record during that span, a 7-6 mark for the 2015 season. Here are 10 bold predictions for the game as the Tigers bring the curtain down on the 2018 season. Auburn is a 3 1/2-point favorite. On paper it’s a toss-up. Auburn might win by a field goal, which would not cover. Then again, Purdue could very easily win the game outright. Taking the points seems to be the way to go here. Purdue is averaging 27.3 points per game, Auburn 28.3. This game has all the makings of a high-scoring affair, which means if both teams score above their respective averages, they’ll combine for more than 55 1/2 points. Freshman Rondale Moore leads the nation with 103 pass receptions this season. He seems unstoppable. Ohio State certainly thinks so. The young talent already has five games in which he has caught at least 11 passes. Make it six, and don’t be surprised if Moore sets a personal high. He caught 12 passes twice this season. That’s his best so far. The Tigers lead the nation with 7 blocked kicks. Marlon Davidson and Jordyn Peters have three apiece just between them both. 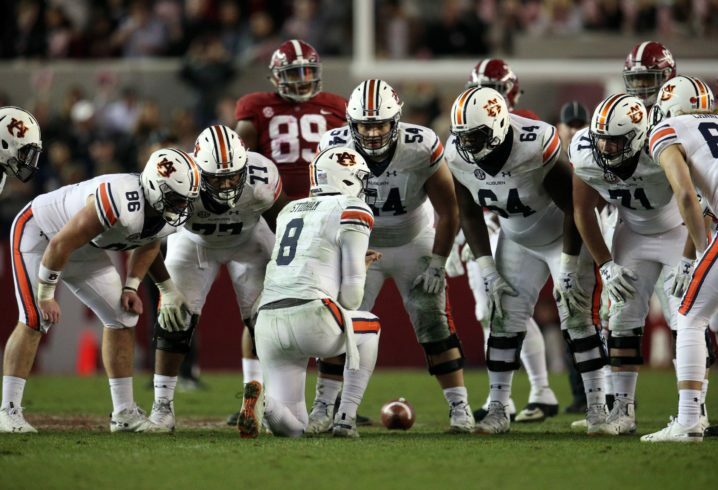 Look for special teams to play a role again on Friday as the Tigers block both a punt and field goal attempt that just might make the difference in the game. With Coe likely out for the game, Deshaun Davis must step up and end his career on The Plains with his best game to date. Look for Davis to surpass his single-game career high for tackles (13) which he set twice this season (vs. LSU 9/15, and vs. Ole Miss 10/20). He leads the team with 107 tackles. The Auburn quarterback has decided to skip his final year of eligibility to enter the NFL Draft, but he will play one last game for Auburn on Friday. Watch for a big game from the seasoned veteran. He has 3 300-yard games at Auburn and 4 total in his college career (one at Baylor), including a season-high 322 yards against Tennessee. Look for Stidham’s final game to be his 4th 300-yard game performance. The Tigers’ run game hasn’t been up to par this season. But Purdue will be without its best defensive lineman in Lorenzo Neal, who is out with a knee injury. Look for the Tigers to take advantage, especially in the ground game where just once this season has it produced more than 150 yards against a FBS opponent (269 vs. Ole Miss 10/20). The Tigers will run for more than 200 yards against the Boilers on Friday. Ryan Davis is Auburn’s all-time leading receiver with 173 career receptions. The combination of Stidham to Ryan Davis (149 completions) is the most productive pass tandem in Auburn history. The two go out in a flurry on Friday. Don’t be surprised if Davis sets his single-game career high, which stands at 13 catches (vs. Georgia 11/10/18). Seth Williams leads the SEC and ranks ninth nationally in yards per reception (19.96). He has averaged 30 yards-or-more in two games this season. Make it 3 after Friday, when he hauls in 3 passes for 95 yards. Do not prove the odds makers wrong Tigers. Win this game. Interesting match up here. Skill heavy Purdue is a little shaky at qb. Auburn can win by pressuring him and avoiding getting boat raced. It’s hard to pre-visualize a bowl game in today’s era. Some come to play and some do not. Purdue has plenty of weaponry to win this game. They should not be overlooked. They beat every ranked team they played, including Ohio State and BC. The QBs will come to play and that’s for sure. 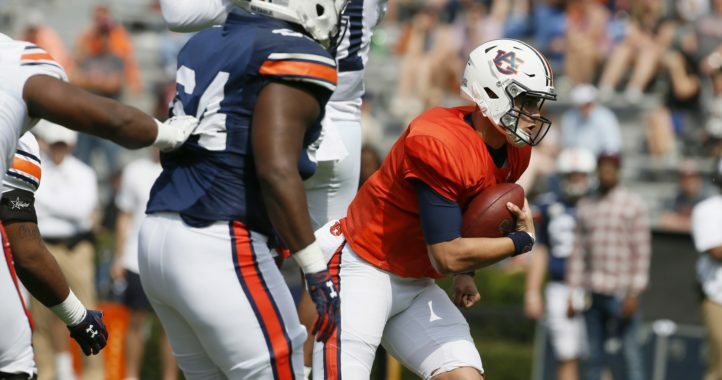 Blough can be electrifying when he’s “on” and Stidham will have a coming out party of sorts after being reined in for two years. I’m pretty sure he edited this article to no longer say take Purdue and the points.